As a child growing up in small town Ontario, I spent hours exploring nature trails near my home and school. 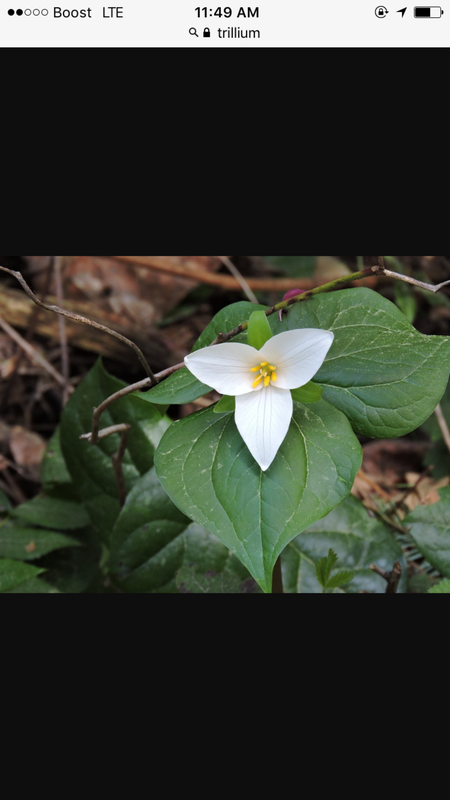 One afternoon I stumbled upon what I thought was a magical flower It was the trillium. I thought it was such a lovely white flower. I made a wish on it that my pet would get better. It worked!